It will be parades and pageantry all over the place for Folkmoot 2016 Thursday in Franklin, NC! 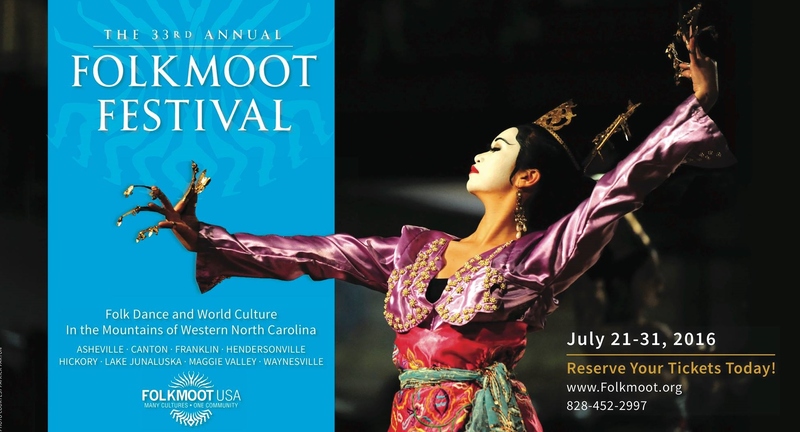 With its largest presence ever, Folkmoot will have two major events in Franklin: a 4 p.m. parade through downtown and a 7 p.m. performance of all groups at the Smoky Mountain Center for the Performing Arts. 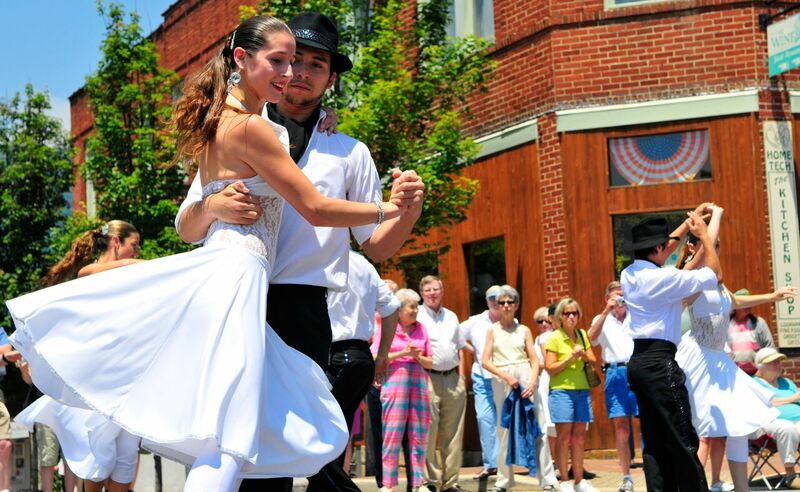 This will be the first time our international folk dance troupes have paraded through Downtown Franklin. It will be a festive occasion and fun for the whole family. The parade is free and open to all! Voted “Top Small Town in 2015” by the readers of Blue Ridge Outdoors magazine, Franklin is the seat of Macon County, NC which was formed in 1828. The land was part of lands acquired from the Cherokee in the Treaty of 1819. The county is named for Nathaniel Macon, a politician from Warrenton, NC who served in the American Revolution and the U.S. House of Representatives and U.S. Senate. The Town of Franklin was officially incorporated in 1855. The town is today experiencing a rate of population growth that is 12% higher than the national average and one might say it is all about location. 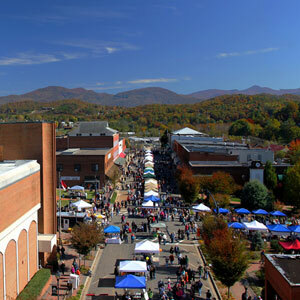 Franklin is situated one hour from Asheville, NC and two hours from Atlanta, Georgia, Knoxville, Tennessee, and Greenville, South Carolina. Long before the first European settlers arrived to the mountains of Southwestern North Carolina, they were home to the Cherokee Indian Nation. In a valley surrounded by some of the oldest mountains on earth, the Cherokee called the area that is now Franklin, NC, “Nikwasi” or “center of activity”. Nikwasi was an ancient and important Cherokee town. The remains of Nikwasi Mound are still visible in downtown Franklin on East Main Street. Finale weekend in Asheville and Waynesville!